My name is Gyanendra Kumar Gautam. I perfer to be called by my last name GAUTAM. I am Solution Consultant, who basically works to hook the stuffs together using Microsoft technologies like Azure PaaS, Microsoft BizTalk Server, Azure Integration Services and Microsoft Power Platform – PowerApps & Microsoft Flow. I’m excited about Microsoft Integration Community, Cloud, Mobile devices, Entrepreneurship and above all adding value to people life by solving their problems. I am currently working as a BizTalk Consultant for customers in San Francisco Bay Area, helping them in integrating their different heterogeneous applications together to run their business within their enterprise or with different business partners. 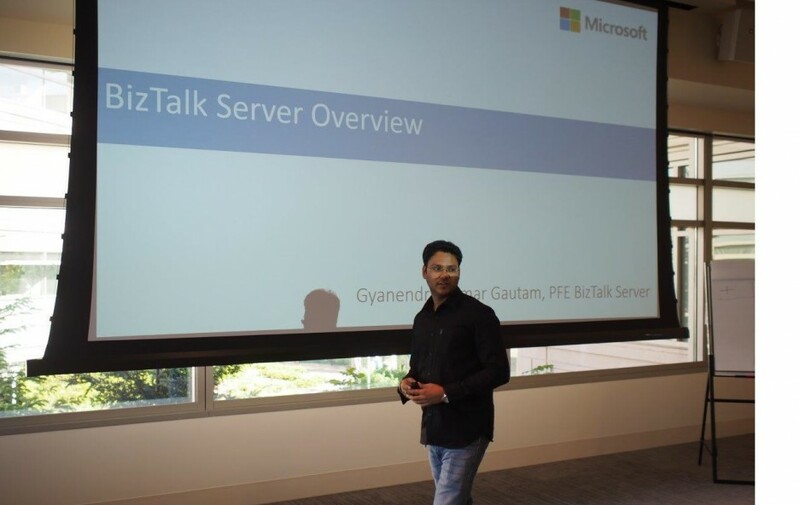 Before consulting work I was a Microsoft PFE (Premier Field Engineer), providing service & support and delivering training/workshop for Microsoft BizTalk Server to different customers. Prior to Microsoft I worked as a software developer in Fidelity and Sapient, writing codes and consulting projects using Microsoft BizTalk Server, C#, Web Services and SQL Server. 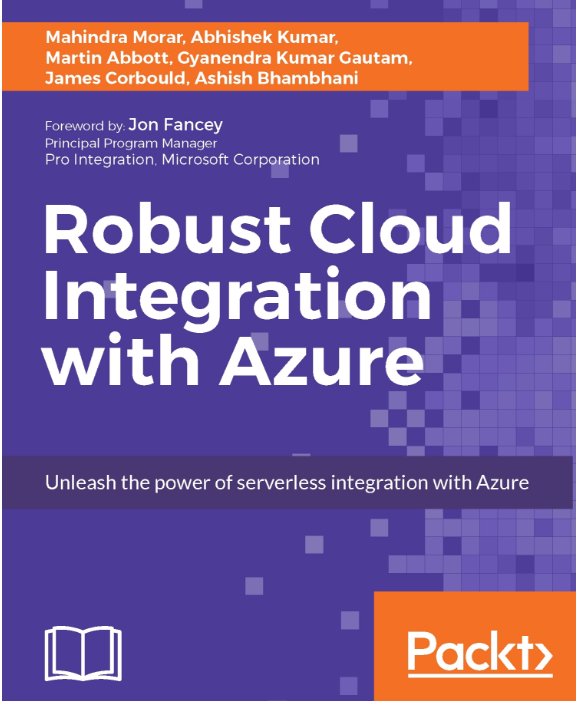 I am also Microsoft Certified Azure Solution Developer and co-author of Book – Robust Cloud Integration with Azure. That’s about me till today. I’ll be different tomorrow, hopefully better.